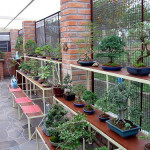 Bonsai is an art form that originated in Japan involving growing miniature trees in pots or containers for decoration. 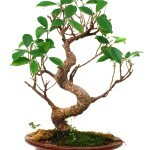 While bonsai trees are very beautiful to look at, nurturing and growing them is also a lot of fun. And if they bear fruit? Well, that’s just another awesome bonus! 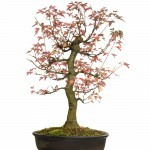 Normally when you think of bonsai trees, you may think of beautiful flowering bonsai trees. 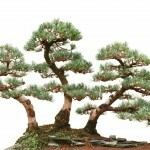 But you can also practice the art of bonsai on actual fruit-bearing trees. 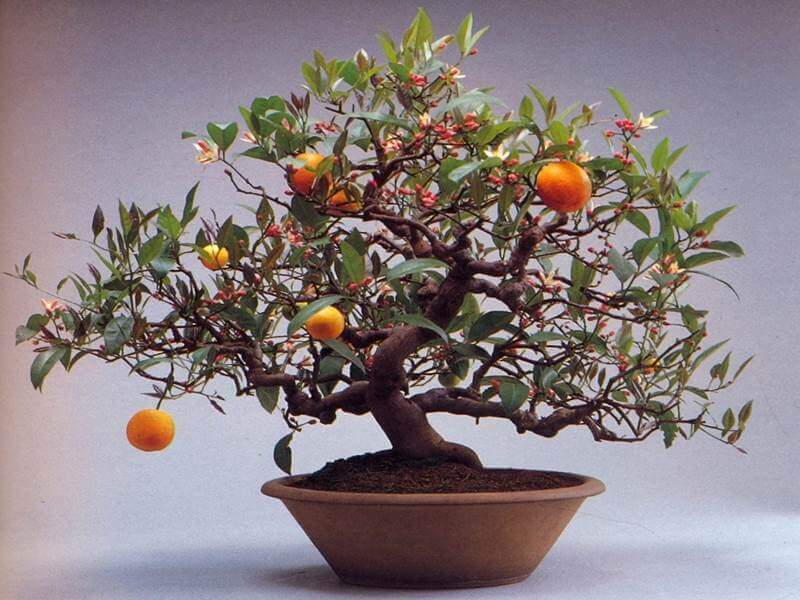 One of the prettiest is the bonsai orange trees. 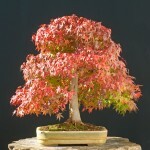 There are various reasons why you would want to select an orange tree for your bonsai collection. The miniature version of this citrus fruit is called the calamondin orange and it is very popular in the bonsai art form because of its evergreen leaves, its capability to flower in almost all parts of the year, and its beautiful little orange fruits which are edible as well. 1. First of all, you need to think about how you want the final picture to look like in terms of shape and size. 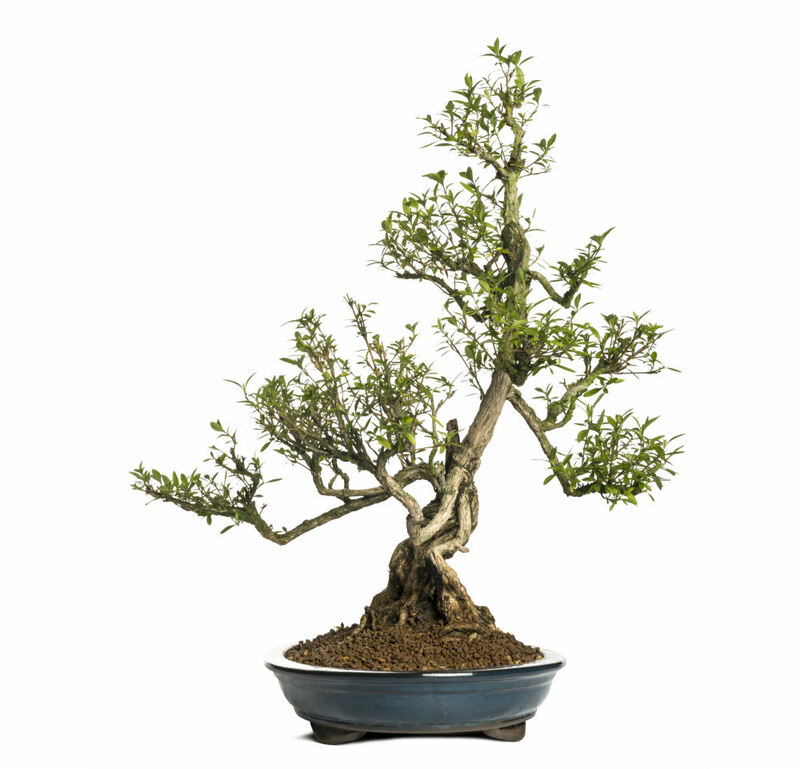 Bonsai trees are mostly asymmetrical in nature so you need to be careful when planting it. 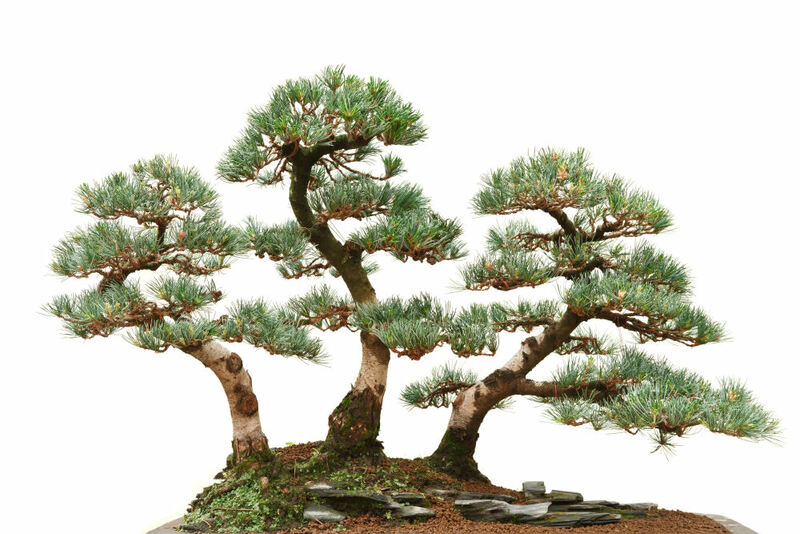 Obviously you can turn the pot in any direction you want even after the tree has grown but it is simpler and easier to think about how you want your tree and then grow it. 2. To start you need to remove seeds from ripe or slightly overripe calamondin fruits. Take care that these fruits should be taken from a healthy plant. If the seeds you have are already sprouted it is very good. Make sure that you remove all the orange pulp from the seed before planting it. You need a plastic seed growing tray with a few divisions to start growing the seeds. 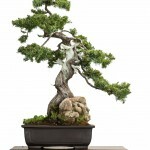 Fills each division with bonsai potting soil and one seed. Make sure that you poke some holes in the tray to provide air to the seedlings. 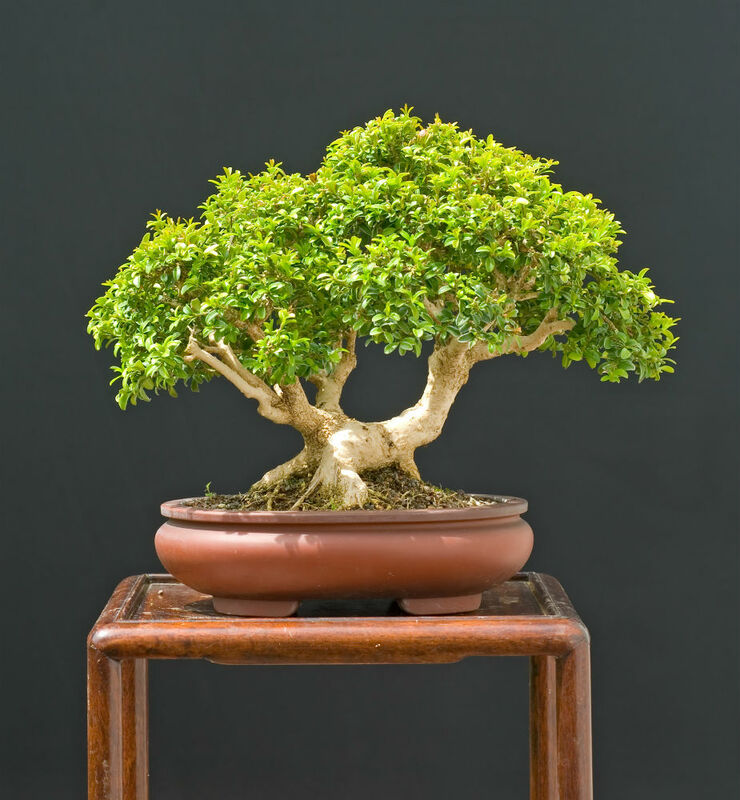 The other way of growing a bonsai orange tree is starting with a healthy orange sapling. 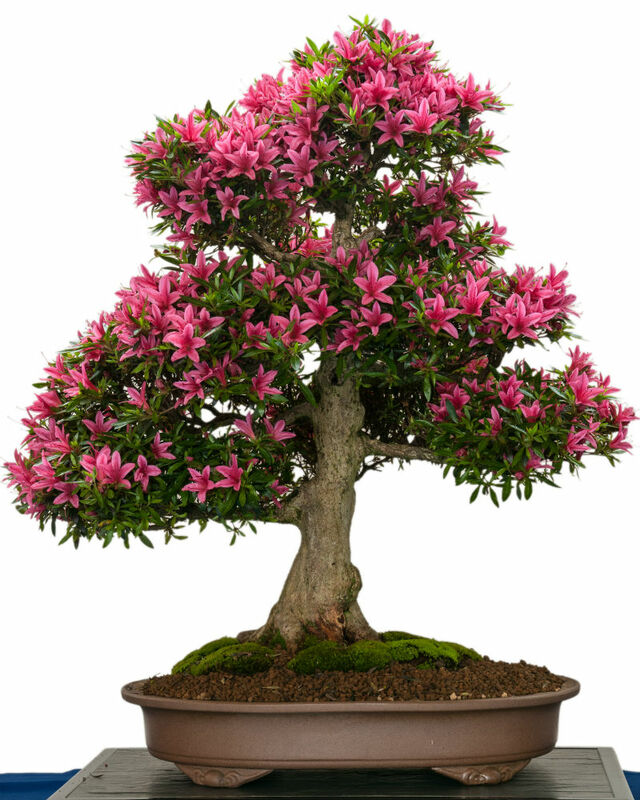 This way is recommended by most people because it is easier and you can decide how you want your tree to look like when you start growing it. 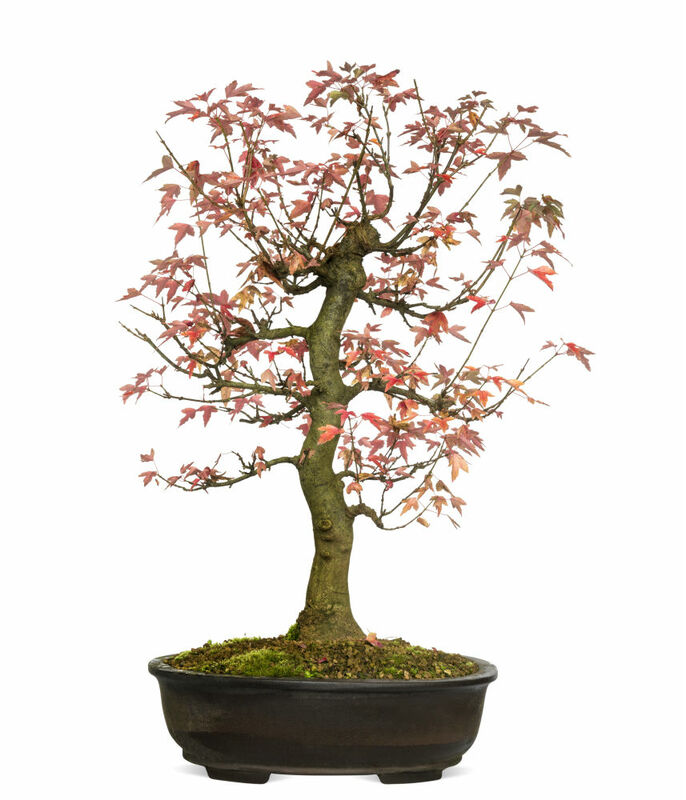 If you have an orange sapling ready you need to prune away around 1/4 of the tree’s roots and plant it in a container that has bonsai potting soil. 3. The next step is generally repotting. If you have grown seeds in a tray, you can repot them when they are about 4 inches tall. 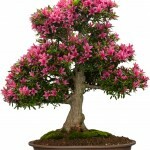 However you need to take good care of them while they grow from mere seedlings to a plant of 4 inches. Check that the soil temperature is around 20-30 Celsius at all times. This temperature is very important for the seeds to grow. The soil should be watered such that it does not dry but at the same time there should not be any standing water in the soil. You should pot these seeds individually when the time comes. Once again make sure that the soil is not dry or too wet. You want it to be moist for best growth. 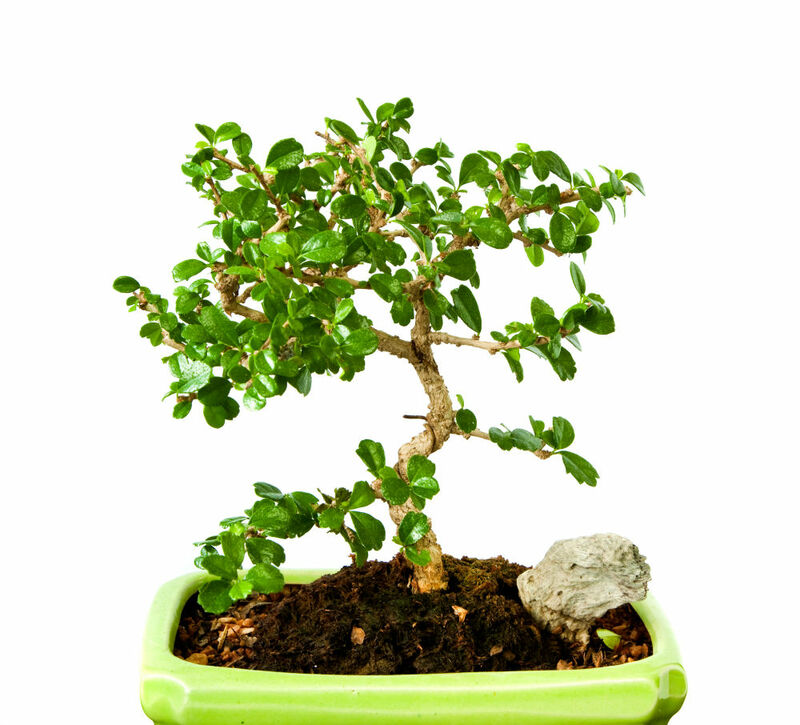 You can mix a water soluble citrus fertilizer during the summer and spring months because it is considered best that you have a slightly acidic soil for growing the bonsai orange tree. 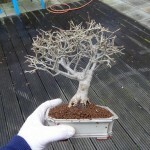 In the other case where you start with a tree cutting, you will have a grown tree before repotting it. 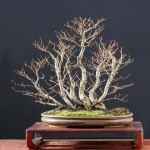 Make sure that you keep trimming the tree in order to maintain the shape and style of the tree that you want. 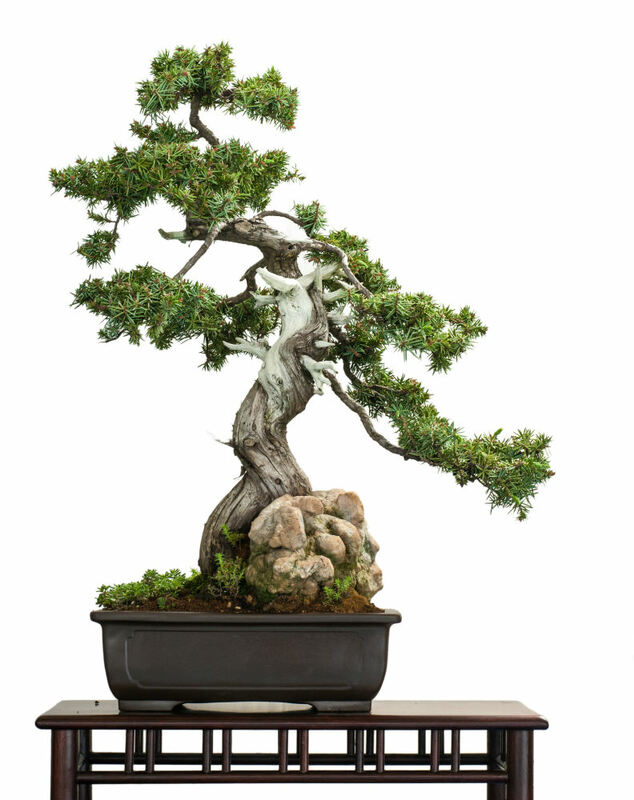 When you are repotting it into a bonsai potting tray, you need to remove all roots from the tree except the primary root and the small feeder roots coming out of it. You can cover the soil with moss if you want. 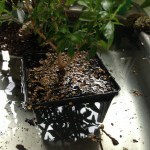 Once again make sure that you don’t let the soil dry but at the same time don’t leave water standing. 1. 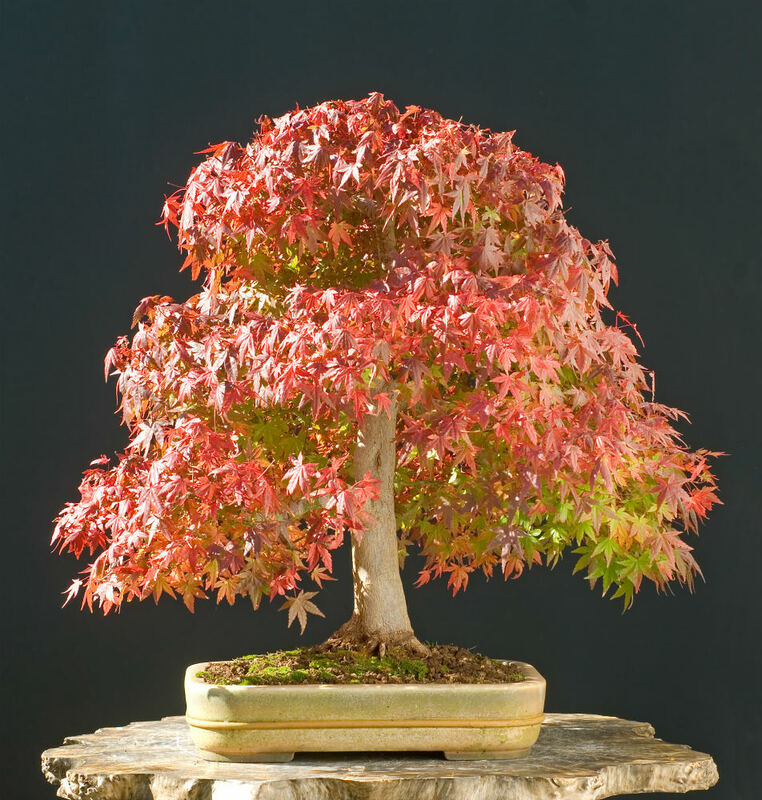 Temperature – When the temperature falls below 13 Celsius, the growth of your tree will stop. 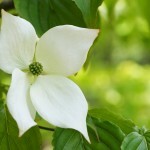 A temperate this low is bad for your plant. 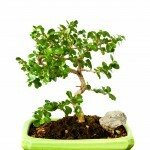 You need to make sure that you maintain a temperature of 21-32 Celsius for the best growth of your tree. Maintaining a proper temperature is extremely important and should never be neglected if you are starting to grow the tree from sprouted seeds. 2. 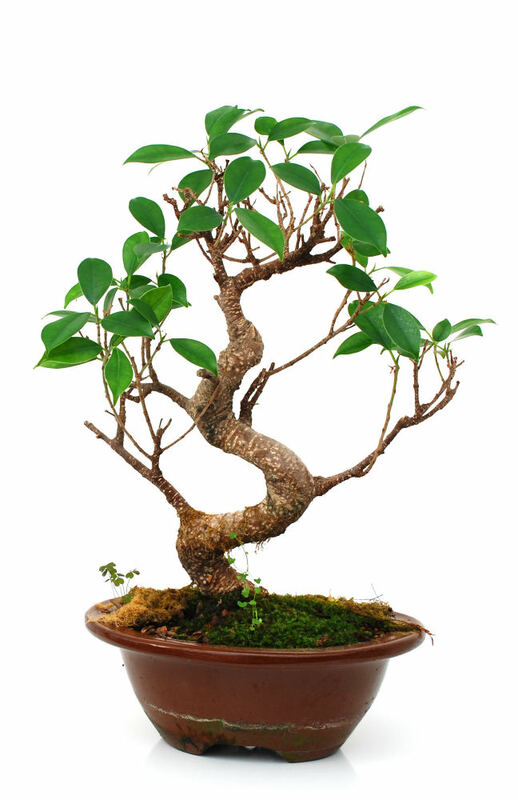 Pruning – Pruning is an easy process and should be done while the plant is growing. However you need to be very careful. 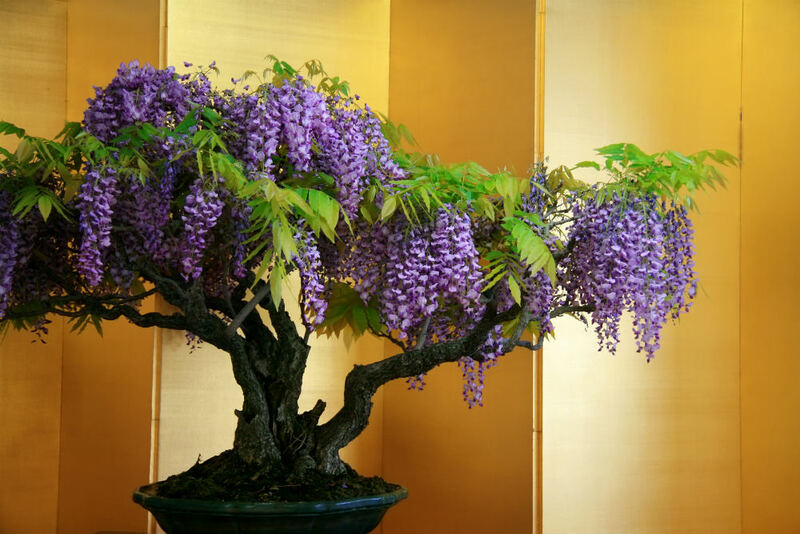 Do not remove any buds from the tree because they might grow into fruits later. Before autumn starts, any fruits that remain on the tree must be removed because they will drain the tree’s energy. 3. 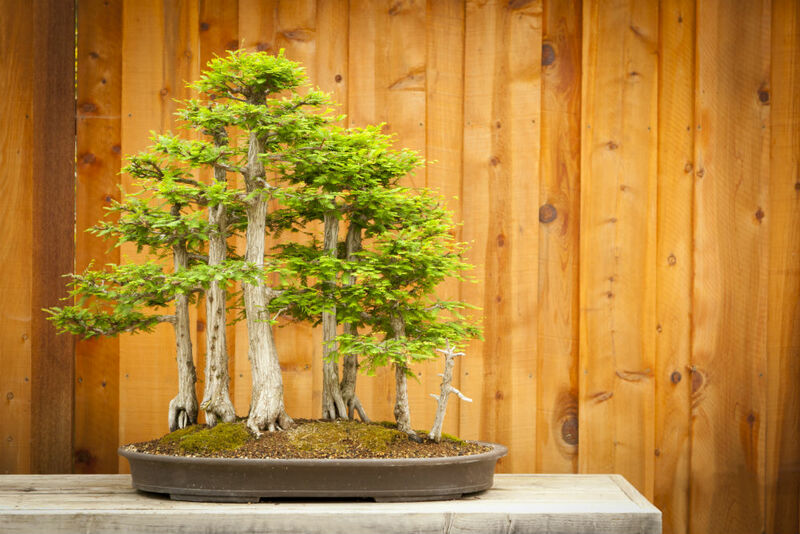 Fertilizing – Since your bonsai orange tree is growing in such a less amount of soil, it is important that you fertilize it in order to give your tree a healthy supply of nutrients. Fertilizing should be done without fail in the growing period. Citrus soil fertilizers are popular because a slightly acidic pH of the soil helps in better growth. 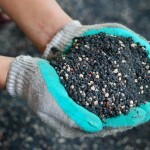 Generally you should use fertilizer at least once a month except for the winter months. If you are unable to find a citrus fertilizer, any general purpose liquid fertilizer is okay. It is also recommended that you use the fertilizer in half the strength mentioned on the bottle. 4. 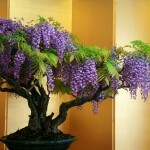 Insects, diseases and weeds – It possible that weeds grow in the pot. If this happens, you need to remove them. In case of insects or diseases, you can treat it the same way you treat a tree. 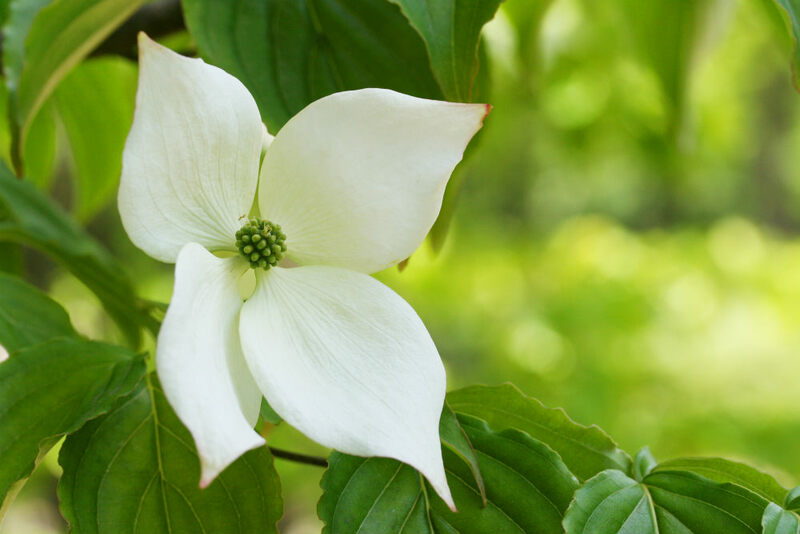 Contact a gardener for the necessary products to eliminate the disease or deal with the insect problem. I’ve just received my orange and lemon trees and would like to keep them as bonsai as I’ve just took a hugh interest in the art of bonsai. Any advice on how to maintain these lovey trees would be wonderful. 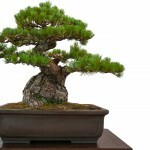 Ive read books on how to keep bonsai but advice from a fellow enthusiast would be much appreciated. Thank you.